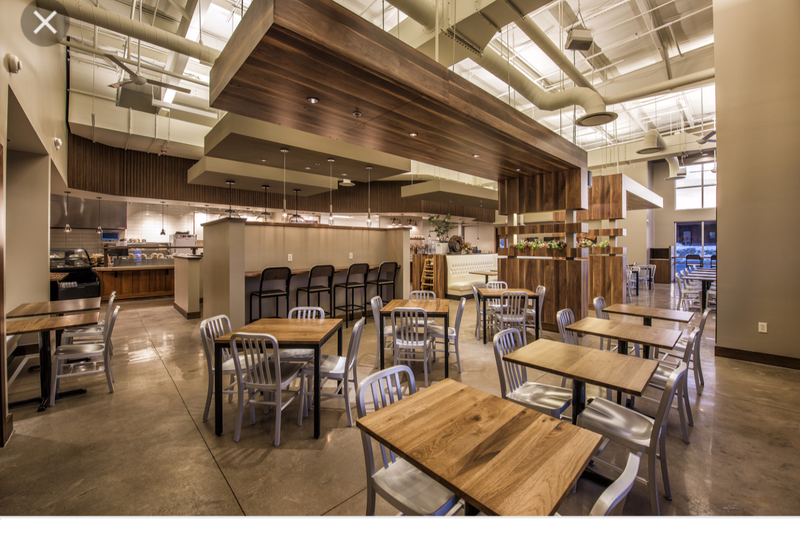 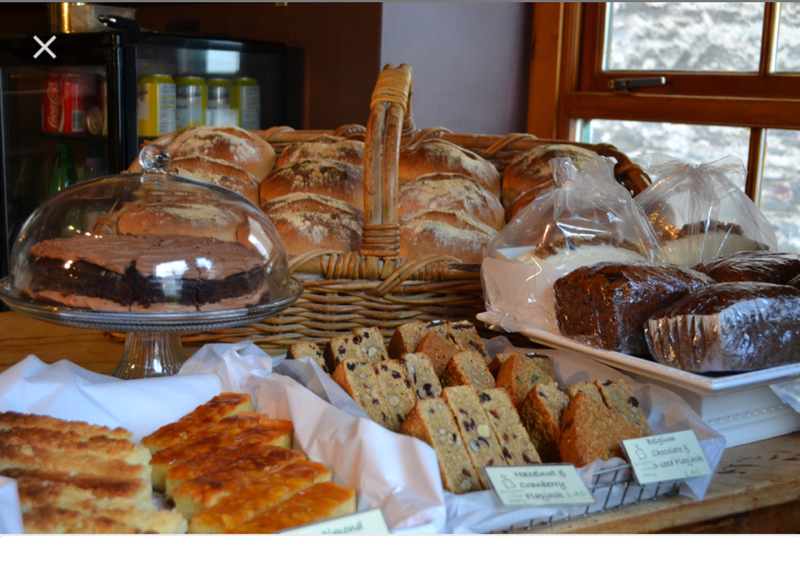 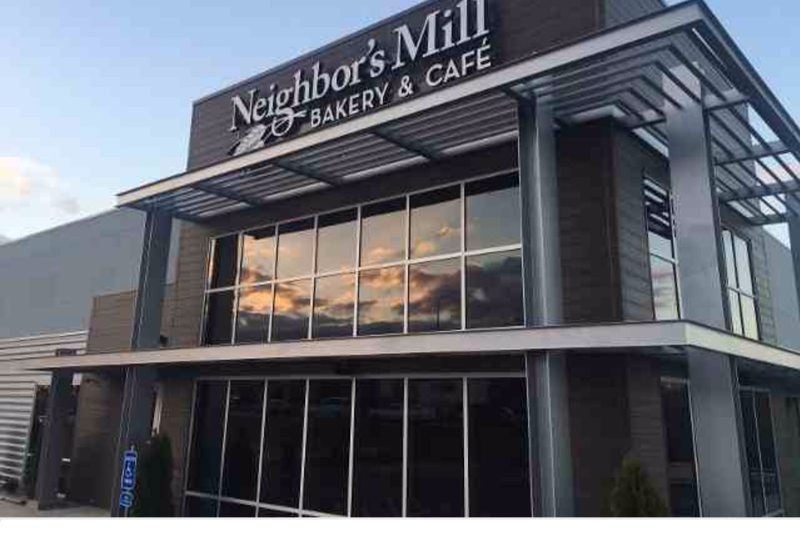 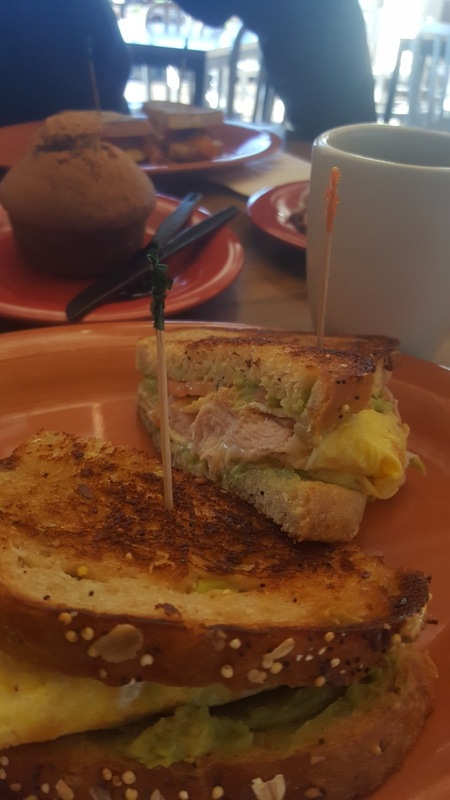 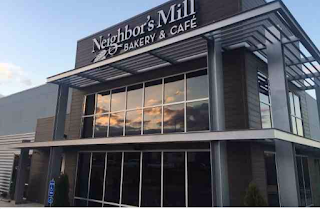 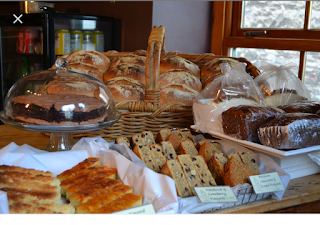 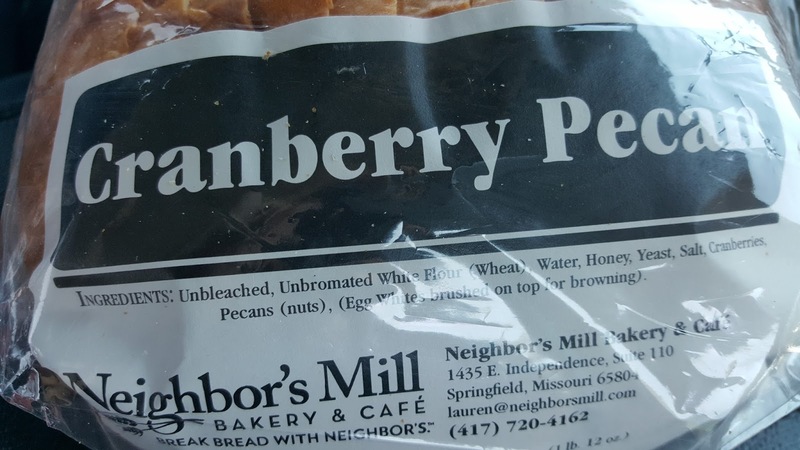 Have you tried the Neighborhood Mill Bakery? 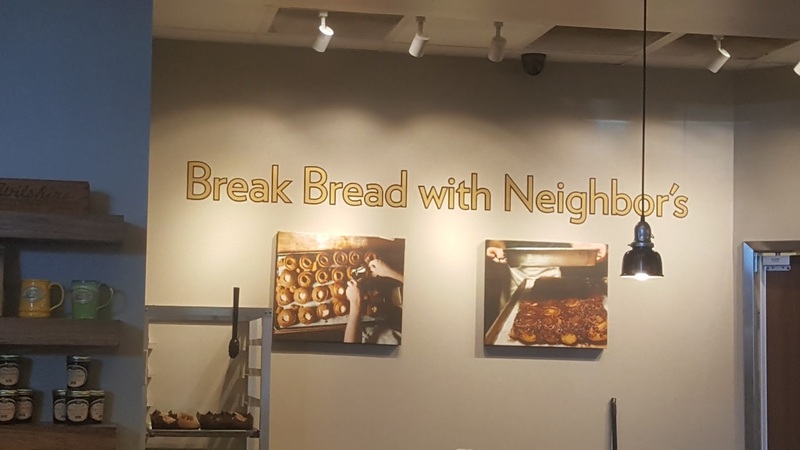 You have to! It's a great place for any time meal including breakfast. 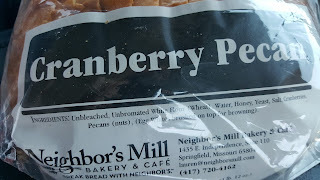 I also bought the multigrain, and the pecan cranberry bread loaves to go home.